Not all exterior products are created equal. 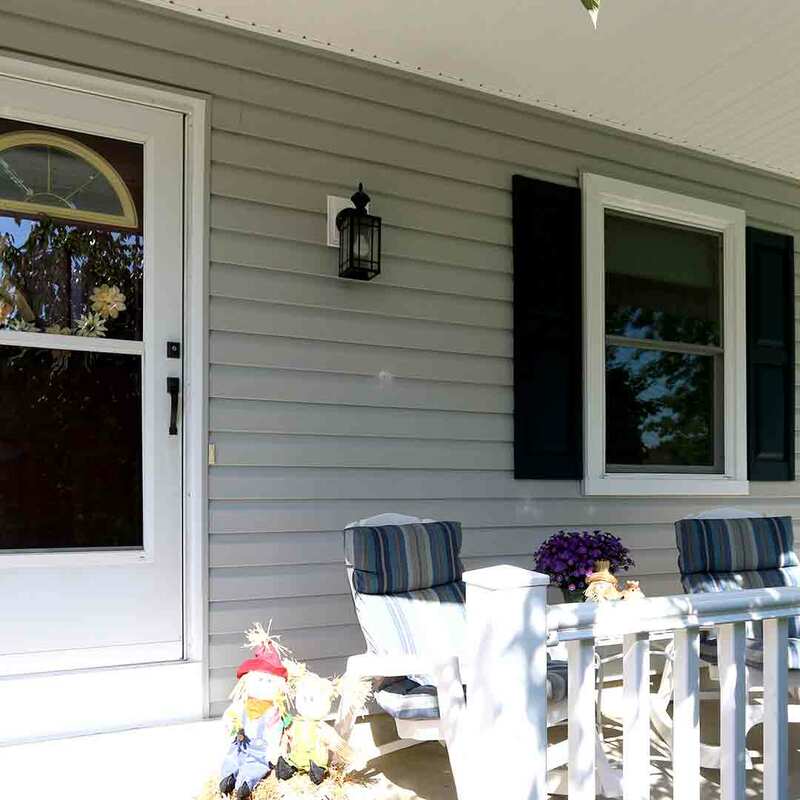 In Marion, Ohio, homeowners who choose UWD’s premium replacement windows, entry doors, and vinyl siding will enjoy the various benefits these upgrades can offer. From saving energy to increasing natural light, quality comes first when it comes to choosing exterior products for the home. 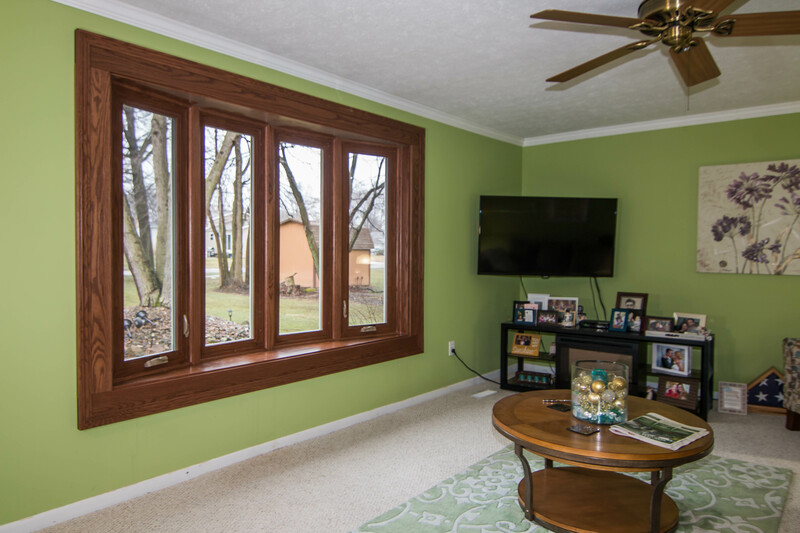 Marion, Ohio homeowners discover real value with UniShield® replacement windows. These windows meet the mark with quality, beauty, and performance. These products are equipped with durable vinyl frames, engineered to withstand rotting, termite damage, chipping, and peeling. Vinyl is an affordable and lasting alternative to wood. Available in a variety of colors, choose from both modern and classic vinyl frame colors such as white, tan, green, beige, and more. 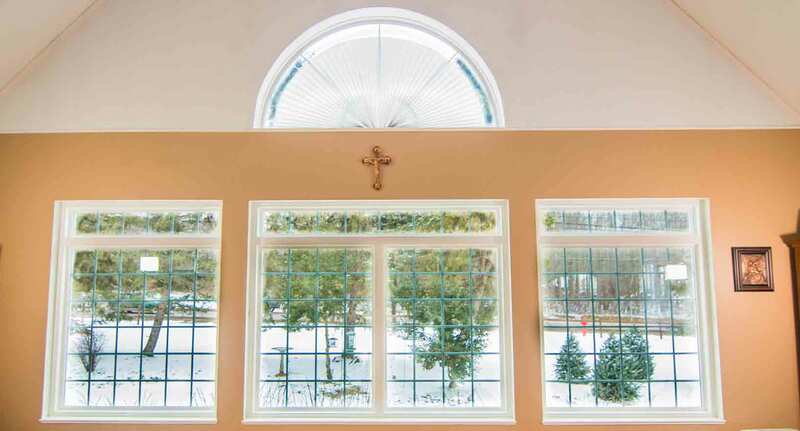 Every UniShield® window is custom made in your chosen window style, such as the classic double hung window or unique geometric windows in oval, transom, and more. 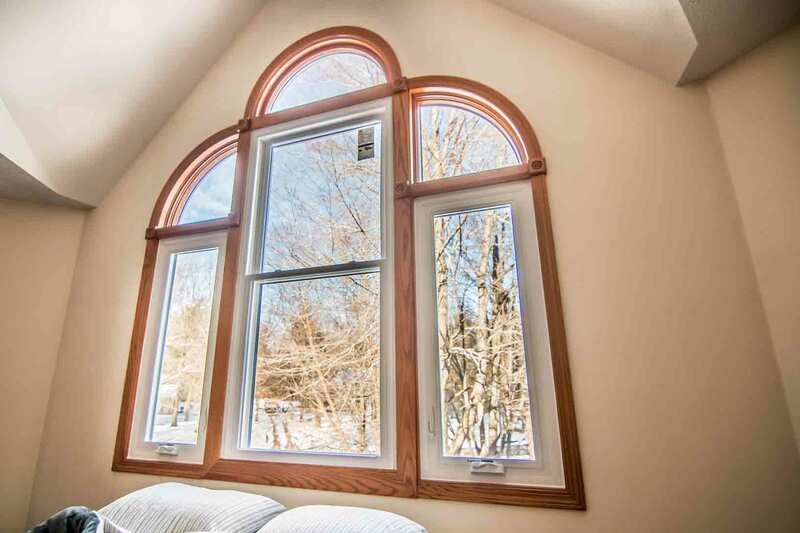 Custom window shapes are also available at the request of the homeowner, allowing homeowners to add individual flair to the home. Other popular window styles include bay and bow, picture windows, slider windows, and casement windows. 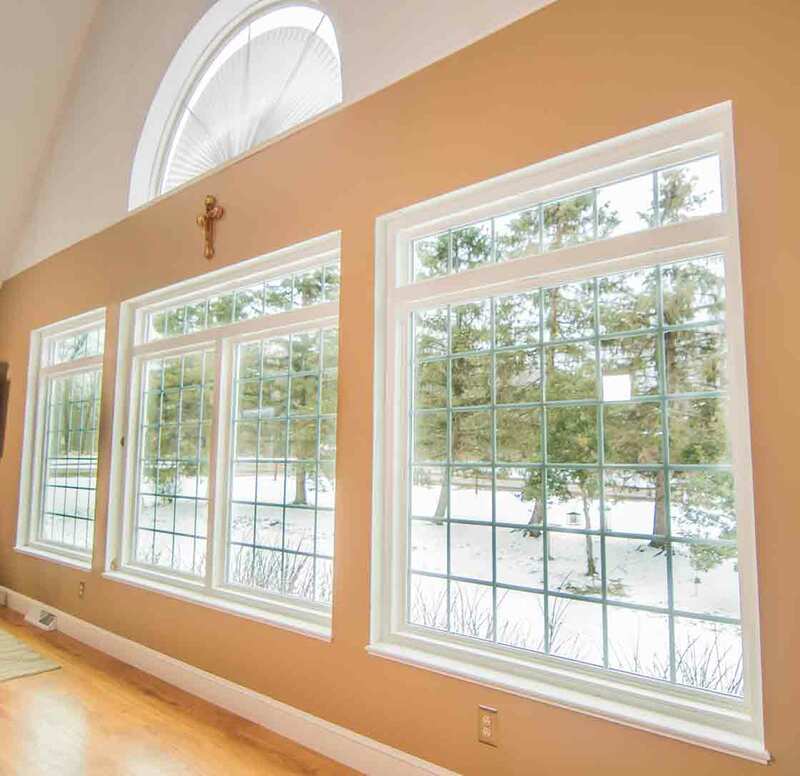 Any UniShield® window style is designed to fit the home like a glove, reduce drafts, and increase property value. The glass package of UniShield® windows is the driving force behind its energy savings. 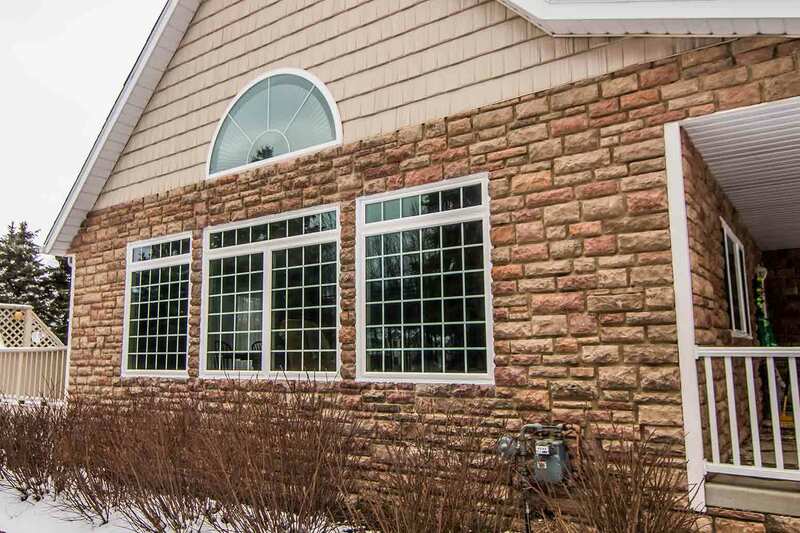 UniShield® Classic is a traditional glass package that is custom made for any home. It’s durable, reliable, and perfect for those who need an upgrade without spending significant amounts of money. UniShield® Plus is the epitome of an affordable yet energy efficient window. Designed with dual pane glass, this window gets homeowners more value for their money. It can help save homeowners hundreds of dollars per year, especially if replacing old single pane windows. UniShield® Plus features dual pane glass, argon gas between the panes, and a single coat of low-e. This is a glass system that is designed to lower utility bills and enhance the energy efficiency of the window. Those who want exceptional energy savings should consider UniShield® Supreme and UniShield® Premium. 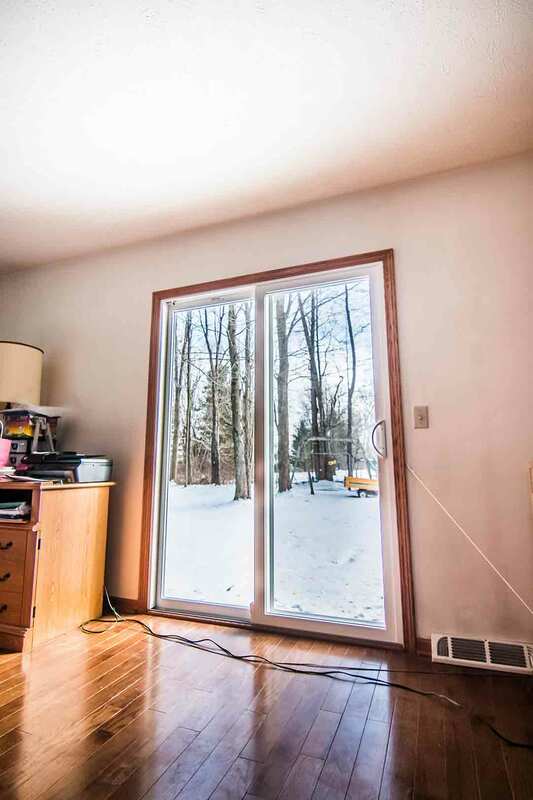 These are triple pane windows that include an extra glass chamber. These glass panes are filled with krypton gas, featuring a double coating of low-e glazing. Homeowners can enjoy professional window installation from Universal Windows Direct, along with protection under our True Lifetime warranty. We stand behind the quality and performance of UniShield® window products. When your exterior leaves you feeling uninspired, UniShield® vinyl siding is the solution to better structural integrity, eye-catching curb appeal, and ultimate protection for the home. This siding envelopes the home in premium heavy-gauge plastic, available in panel widths of up to .46”. Insulated panels enhance energy savings while adding the extra benefit of sound reduction. Varying panel lengths can create a seamless appearance on the home. 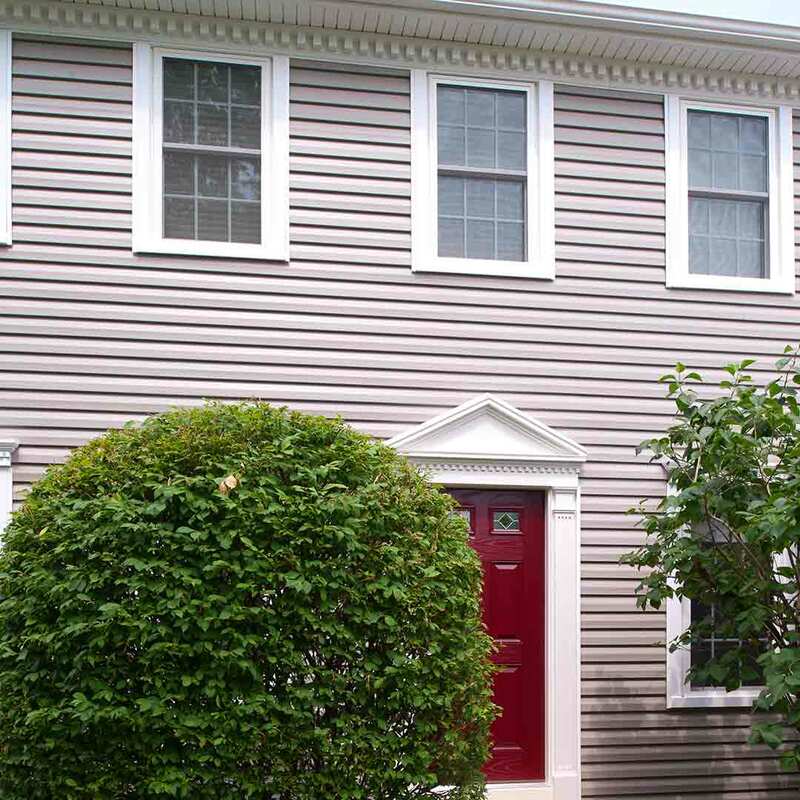 As an alternative to standard vinyl siding panels, vinyl cedar shakes are an upcoming trend for home exterior. These shakes are designed to look like real cedar wood without the headache of maintenance and repair. Vinyl scallops enhance architectural elements of the home, including window gables, window boxes and eave edges. These upgrades are authentically detailed and instantly complement curb appeal. 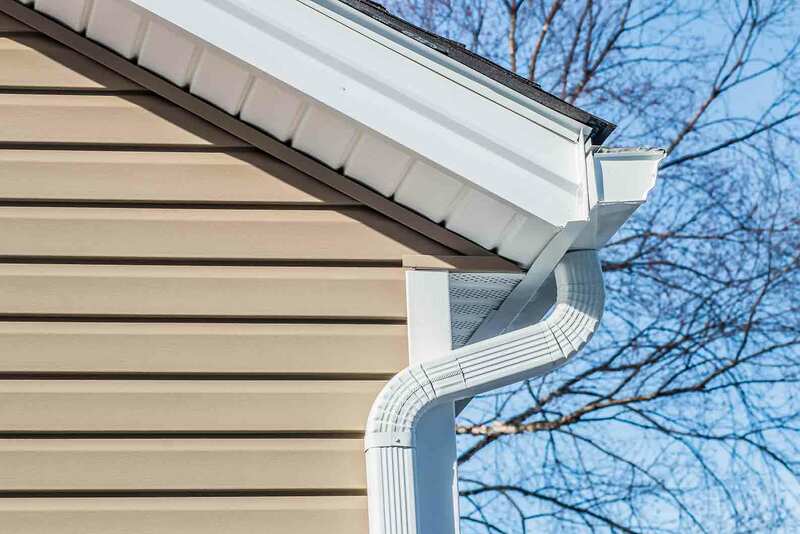 UniShield® Trimworks accessories are perfect for those who want authentic siding down to the last detail. These architectural details add distinction to the home and look best around windows, doors inside of entryways, corners and vertical columns. One of the most exciting aspects of UniShield® siding is its bold color selection. Homeowners experience the true power of this exterior with color choices such as juniper ridge, mystic blue, cape cod gray, colonial ivory, and antique parchment. Further enhance the exterior with architectural colors such as autumn red, Somerset wheat, walnut, English saddle, and deep moss. With UniShield®’s professional siding installation, it’s easy to make an ideal first impression. This product is covered with our True Lifetime warranty along with an addition 20-year fade protection warranty. To learn more about UniShield® exterior, explore our product page or contact us for a free estimate. 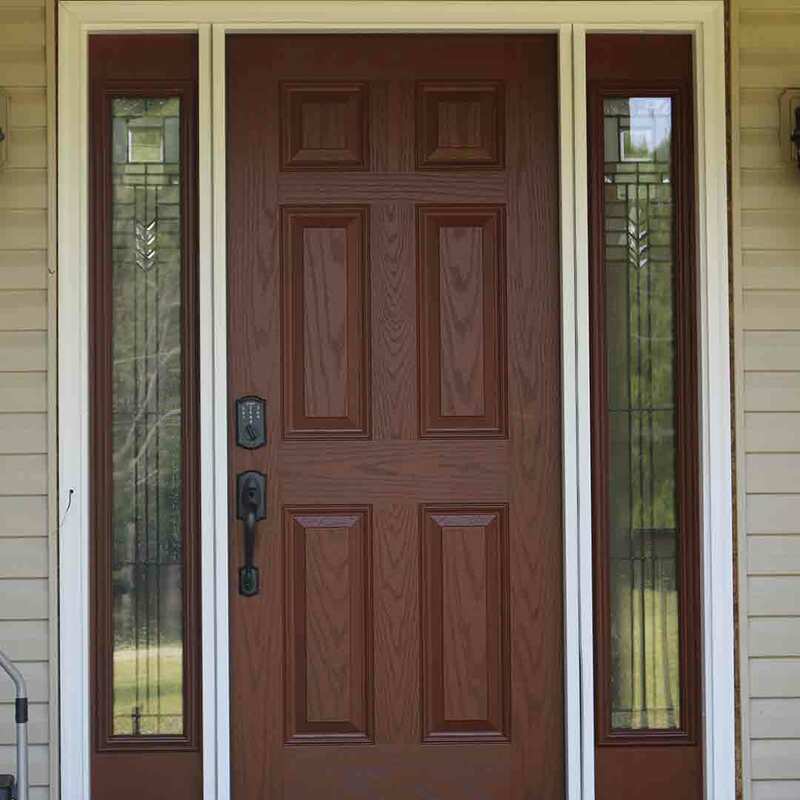 If the exterior of a home loses its luster, adding a new entry door is a top-notch touch for any home in Marion. UWD offers high quality fiberglass and steel entry doors that pack a punch in design, enhance home security, and even improve a home’s energy efficiency. Engineered with a polyurethane foam core, UWD’s fiberglass entry doors work to reduce utility bills and block drafts. The door maximizes thermal protection, while professional installation and durable weatherstripping creates a weather tight seal. Security is a notable feature of entry doors from UWD. These doors feature a steel-edge perimeter so there are no wood edges to crack with forced entry. Steel doors will not force open after 7 hits of a 100-pound test weight. 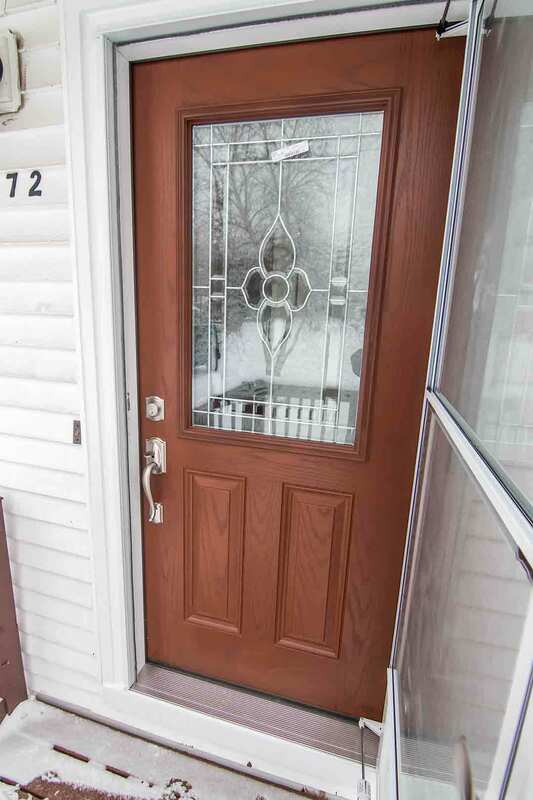 Fiberglass doors add exceptional curb appeal to the home. They offer the warm look of wood without the sticker shock. Choose from wood stain options such as natural oak, dark walnut, cherry, and more. Modern and contemporary paint colors add pizzazz to the home, with options such as burgundy red, musket brown, classic blue, black, and more. Architectural colors add a new layer of interest in colors including storm, midnight blue, and walnut. 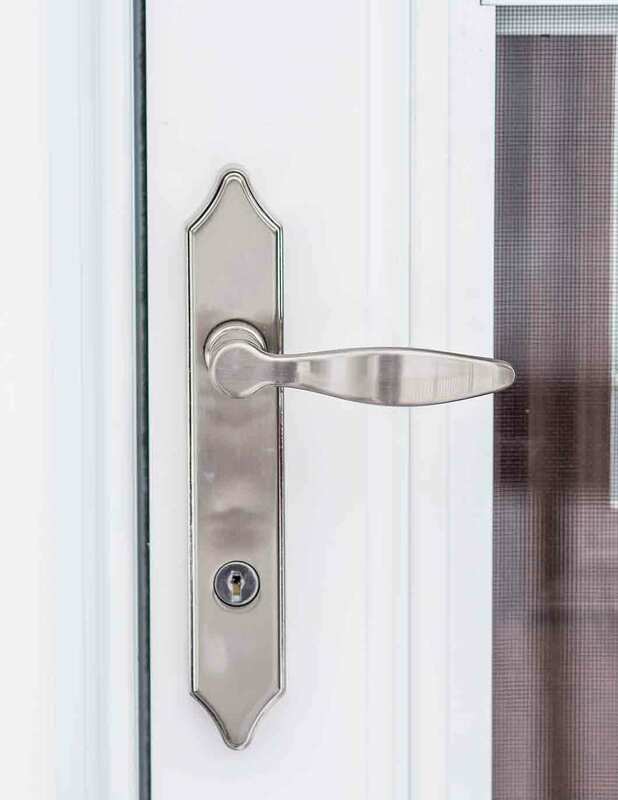 Hardware options are the cherry on top of any entry door design. Choose from finishes such as polished brass, antique brass, satin nickel, and aged bronze. Hardware styles include leversets, deadbolt, locksets, handlesets, and keypad and touchscreen deadbolts for keyless entry. 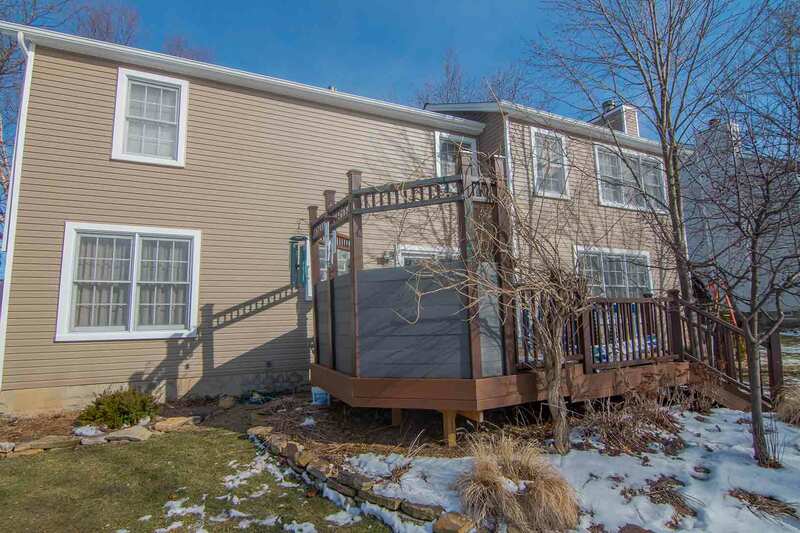 UniShield® vinyl siding is expertly installed by UWD. This exterior product is covered under our True Lifetime warranty. This warranty covers pieces, parts, craftsmanship, installation, and more. Explore our fiberglass entry door products for a more beautiful and secure home.